Our butters, which are made from selected fresh creams that are slowly matured and churned, are produced in the traditional way in a barrel churn (THE artisan method) after the creams have matured for over 15 hours. Discover all the finesse of a buttercup-yellow, flavoursome, authentic, creamy butter with multiple flavours that gives you a real taste of the local area. LE GALL butter can either be enjoyed on its own, spread on fresh bread, or in your most elaborate culinary masterpieces! A production secret in keeping with tradition: The maturation with a natural leavening agent followed by the slow and traditional churning of Brittany’s best fresh creams are guarantees of LE GALL’s expertise.  All of our butters are exclusively produced in barrel churns. This traditional production process allows the slow churning and working of the fresh creams for an exceptional result. 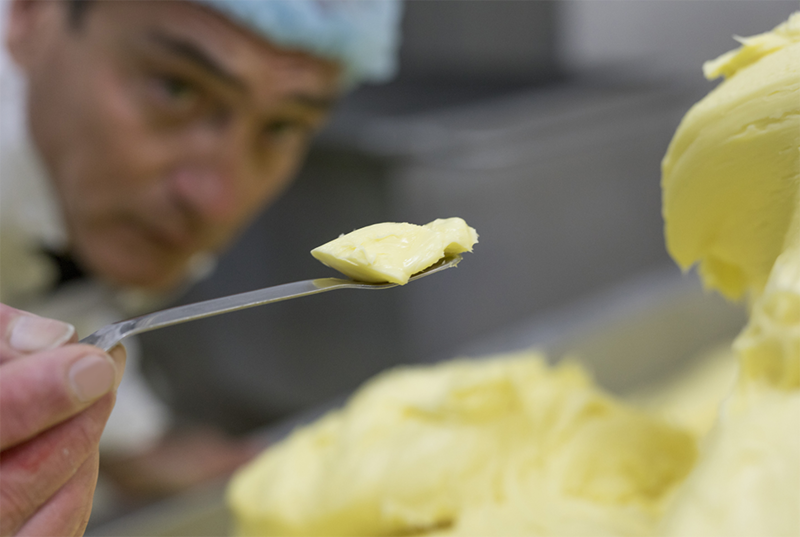 At the LE GALL dairy, this essential production phase is monitored by our Master Buttermakers. It takes years to master this expertise and gain the sacrosanct title of “Master Buttermaker”. The work of this professional is not limited to simply monitoring butter production on some PLC or other. He or she needs to be familiar with and to be able to smell, taste, anticipate and recognise the ultimate stage when the butter has finally reached its optimum point and is at its most flavoursome. This is, above all, a job for a true expert with a genuine passion for the job – a real driving force upholding an almost century-long tradition. It is the Master Buttermaker who is really behind our success. Whereas it takes almost 24 hours to make 1kg of traditional churned butter, it only takes just under one hour to make 1kg of industrial butter. This gives you a better understanding of why LE GALL butters are so cherished and sought after by the best restaurants. To obtain the best butter, it is necessary, above all, to select the best fresh creams from Brittany. This is the job of our Master Dairymen , who select our creams and diligently monitor their maturation. Matured with natural yeast for hours on end, cream is what butter production is based on. It is packaged directly into a small bottle (liquid whipping cream) or a pot (double cream) for use as a culinary base. Le Gall’s liquid whipping creams are particularly appreciated and recognised for their distinctive flavour and their technical qualities in terms of cooking. They keep particularly well and can be whipped extremely quickly. Our customers range from Michelin-starred chefs and community groups right through to the general public. For all of them, we guarantee the same product expertise and quality. Le Gall liquid whipping cream is particularly appreciated for its whipping yield and good performance in cooking.